We can all say that there is something soothing about water and waterbodies whether it is natural or manmade. Even people who are not too fond of being in water in any form like the ocean or the pool will have to agree with this. 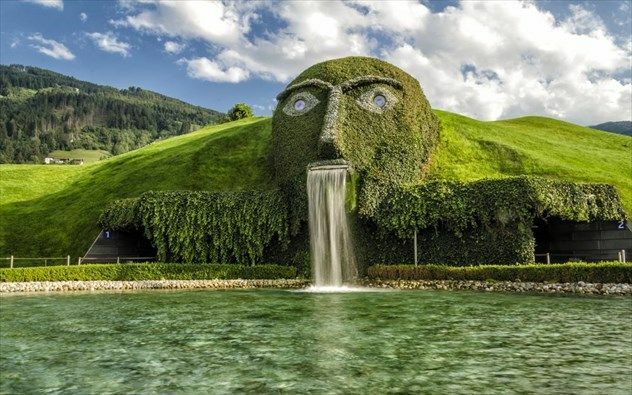 That is why we feel that people who made fountains have to have been artists at heart or how else can you explain the beauty they bring to any situation. Even the art of Feng Shui to make your home pretty and harmonious agrees that water fountains are good for you. if you are not convinced by this argument, we ask you to glance at the most scenic bridges of the world, you will have to agree that looking at water can be soothing. 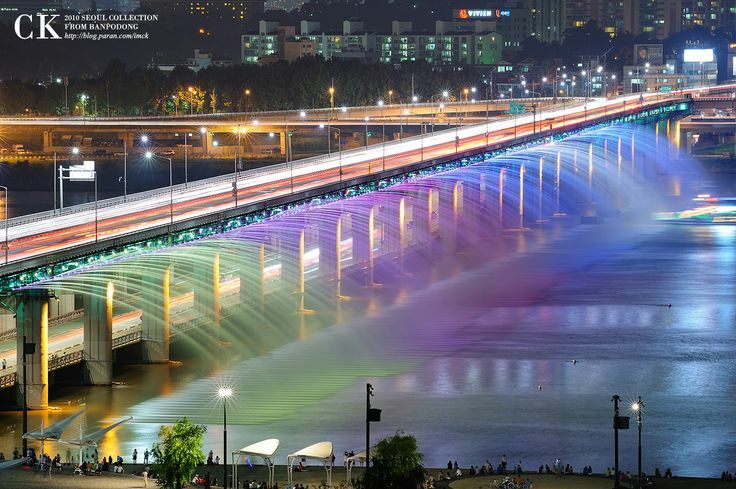 Banpo Moonlight Rainbow Fountain in Seoul: This is a long bridge fountain with 380 water jets and 10000 LED lights and these run along the 370 feet bridge on both the edges. The water in this fountain flows from the Han River. These fountains can also be programmed to music. Lotte World Musical Fountain in Busan, South Korea: This fountain is the tallest fountain indoors and is situated in a department store. It has light, music and color incorporated in it and has many visitors daily to see it. 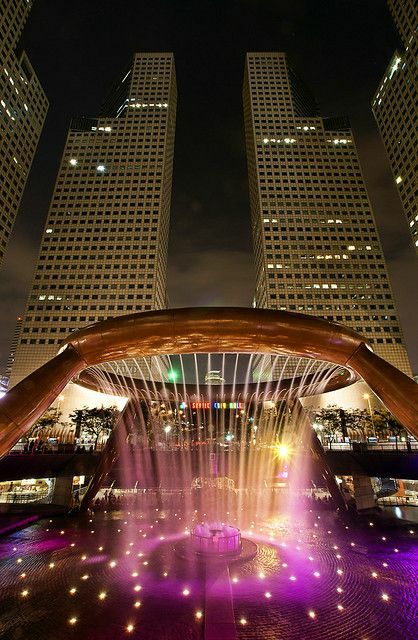 Fountain of Wealth in Singapore: Located just outside the Suntec City shopping mall, it covers 1683 square mtrs, and has a height that touches 13 mtrs at the highest. People throw money when the fountain is on and pick up some when it is switched off and this is believed to be lucky. 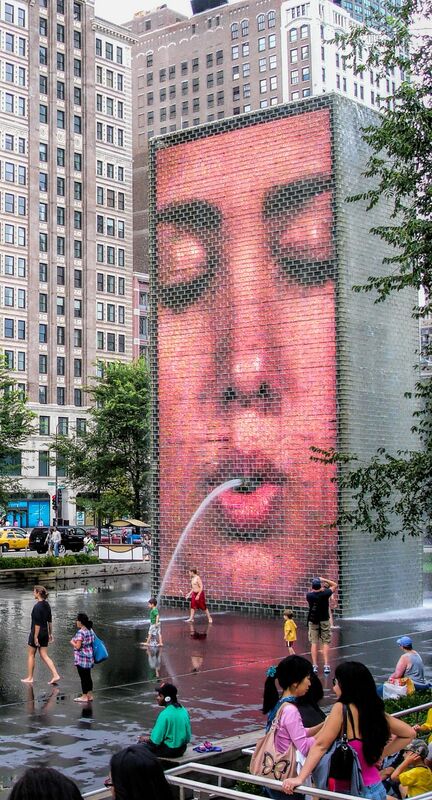 Crown Fountain in Chicago: It is a black granite pool that reflects the two towers using LED to show videos. The clipping can feature people as well as other footage. 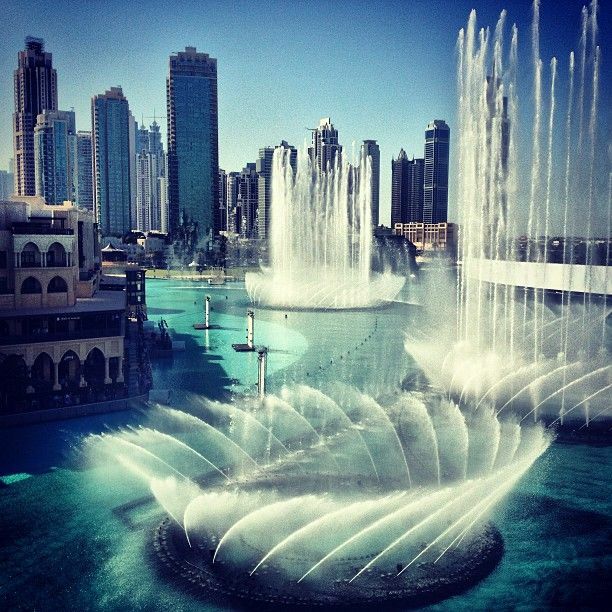 Dubai Fountain: The Burj Khalifa seems to somehow invite you to believe that it should have a grand fountain and it does. It is huge with many jets, lights, and projectors to show many designs. 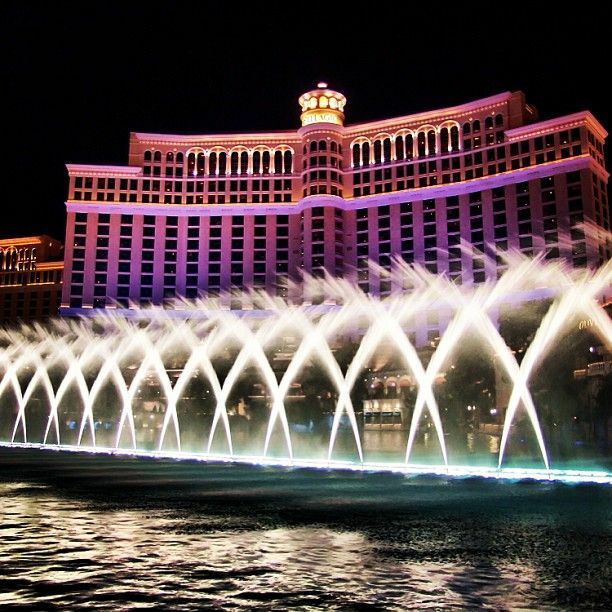 Fountains of Bellagio in Las Vegas: You can expect grandeur in Las Vegas and you get it with huge fountains that are high and require a huge and qualified team to maintain. 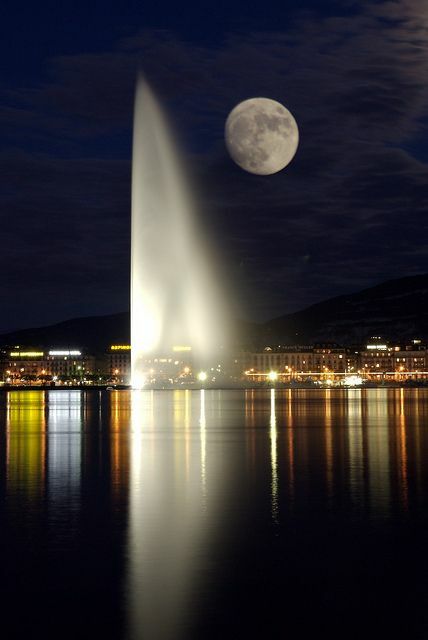 Jet d’Eau in Lake Geneva, in Switzerland: This waterfall was built by mistake but is spectacular nonetheless. 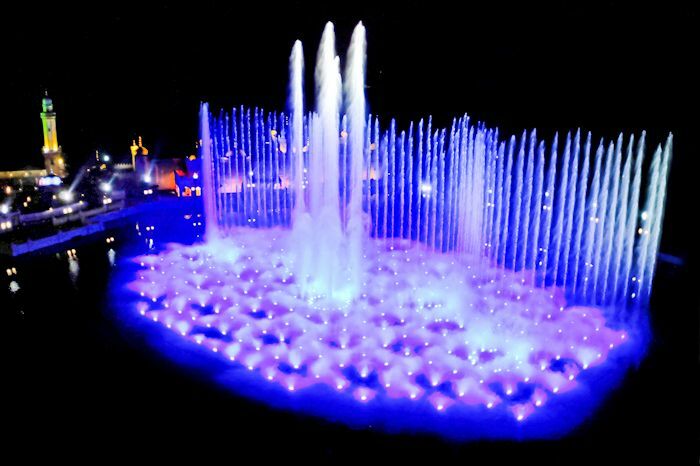 Aquanura, Efteling Kaatsheuvel, in Netherlands: This fountain has water, light, music and even fire. This fountain is a culmination of many jets and lights as well as music. 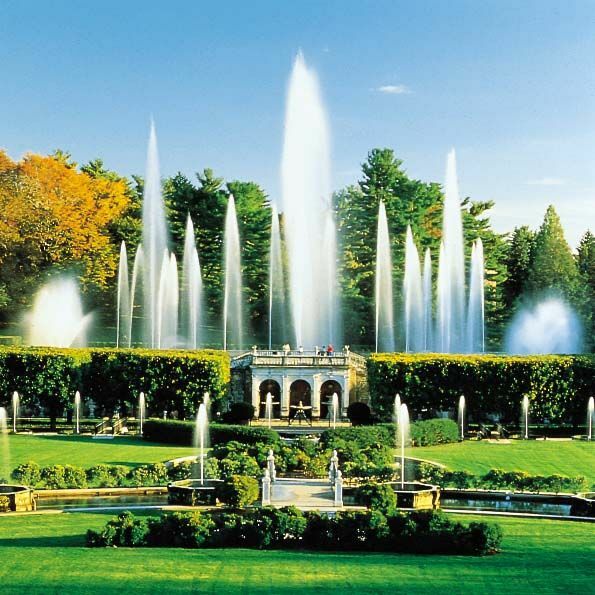 Longwood Gardens fountains in Kennett Square, Pennsylvania: This fountain has many nozzles and pumps to spew out water. Later on colored lights were also added to this fountain. 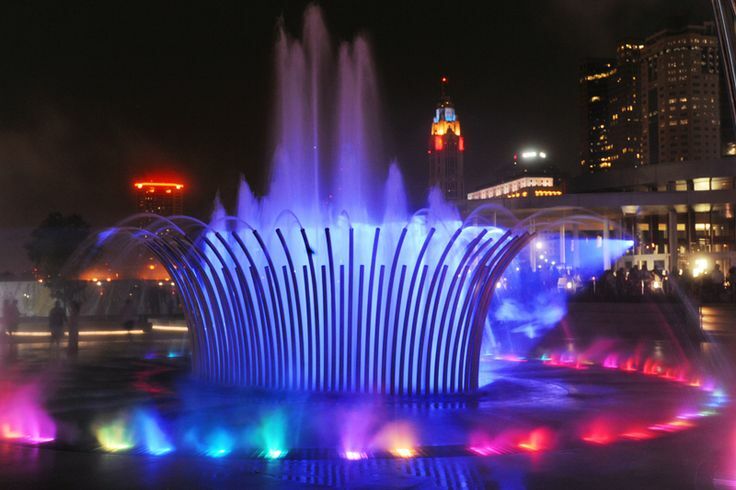 Scioto Mile Fountain in Columbus, Ohio: This fountain is huge and covers almost 1400 square meters. 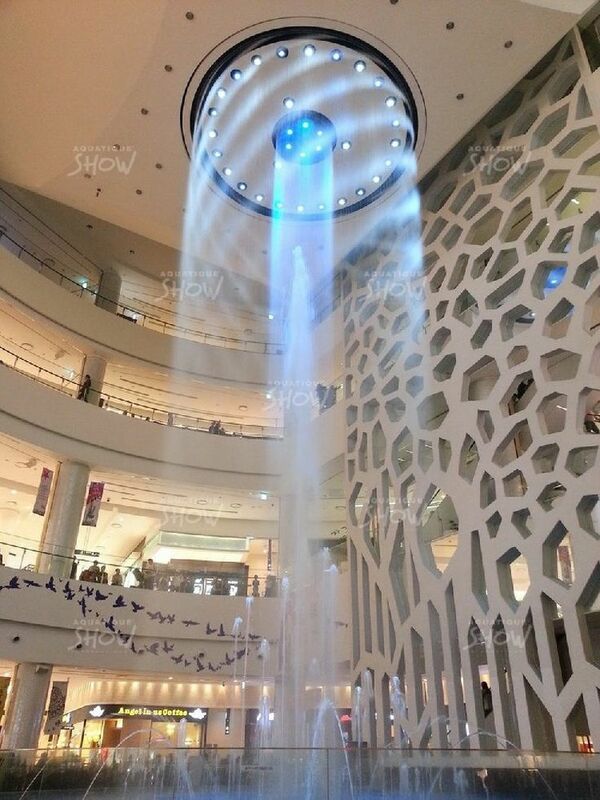 It has fog nozzles as well as a halo and operates from April to October. 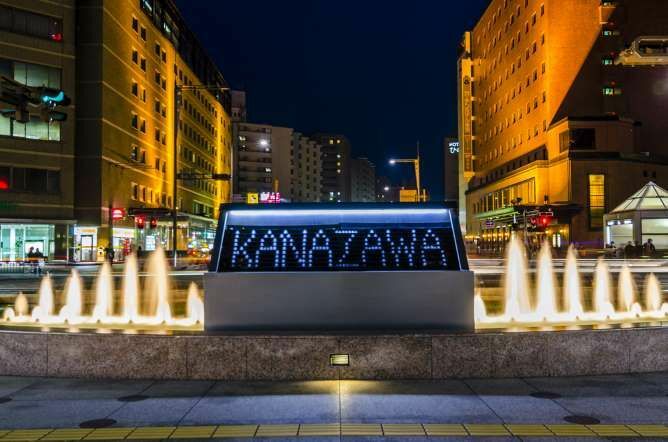 Kanazawa Fountain Clock in Kanazawa, Japan: Yes a clock and that too just outside a train station. It displays numbers and letters in many languages. 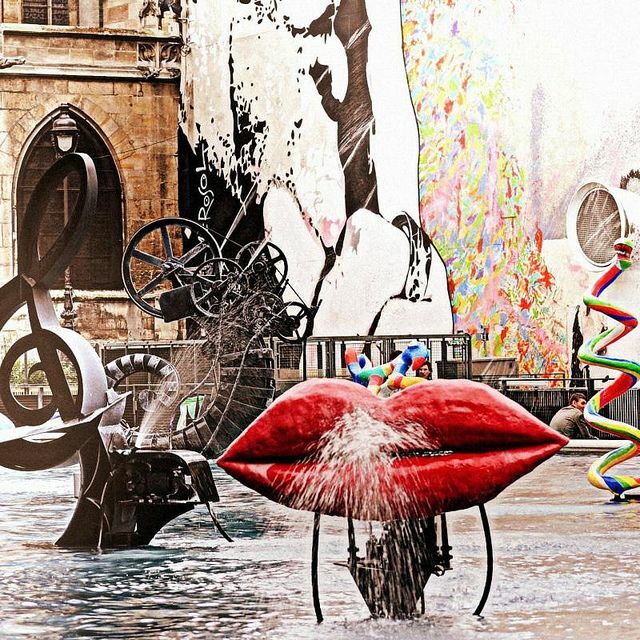 Stravinsky Fountain in Paris: This one has sixteen mechanical sculptures and represents music keys like love, wartime, wildlife, death and G.
Swarovski Crystal Head Fountain in Innsbruck, Austria: This one is outside the Swarovski museum with a glass-covered head that has a nozzle and two huge crystal eyes. 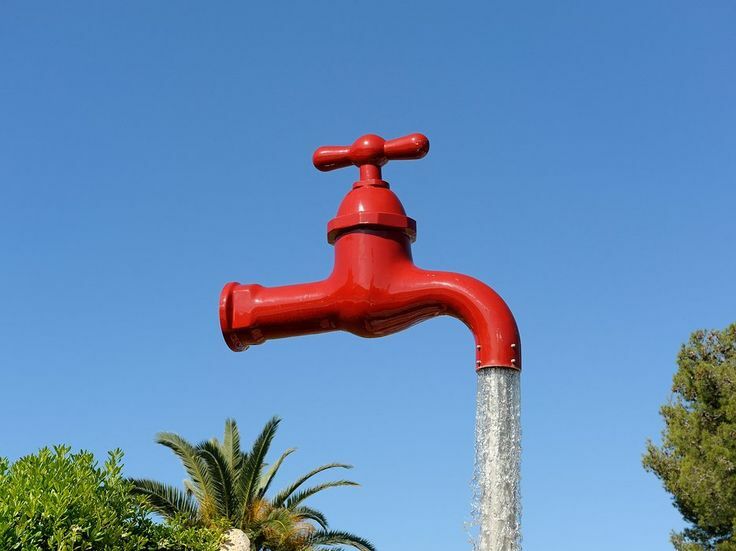 Tap fountain in Menorca, Spain: This quirky fountain looks as if it is floating in the middle of the air using jets of water to hide pipes and support. 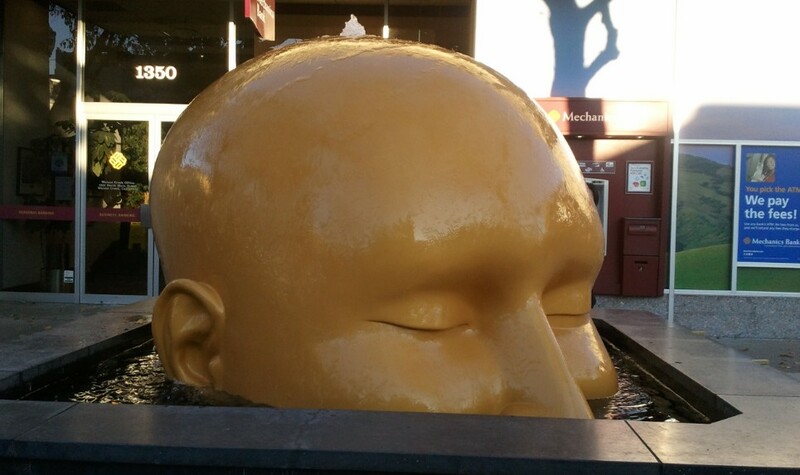 Turning Heads Fountain in Walnut Creek, California: This fountain looks like a huge human head is submerged in water to a certain extent.